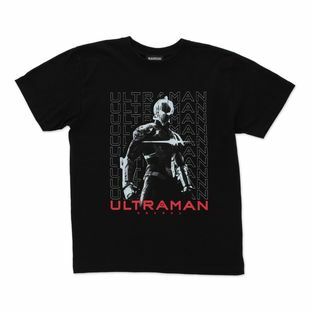 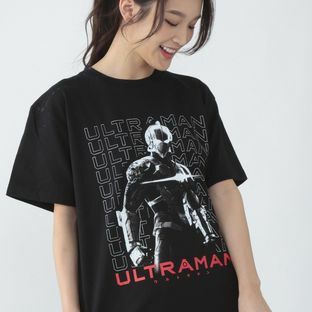 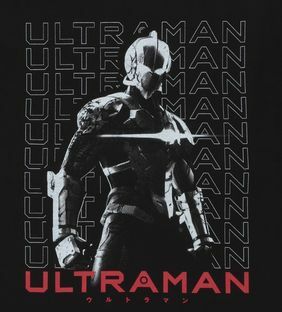 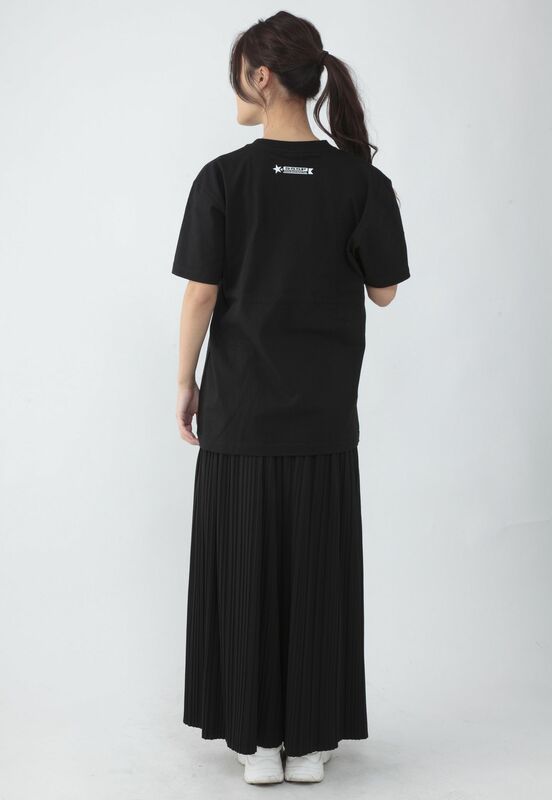 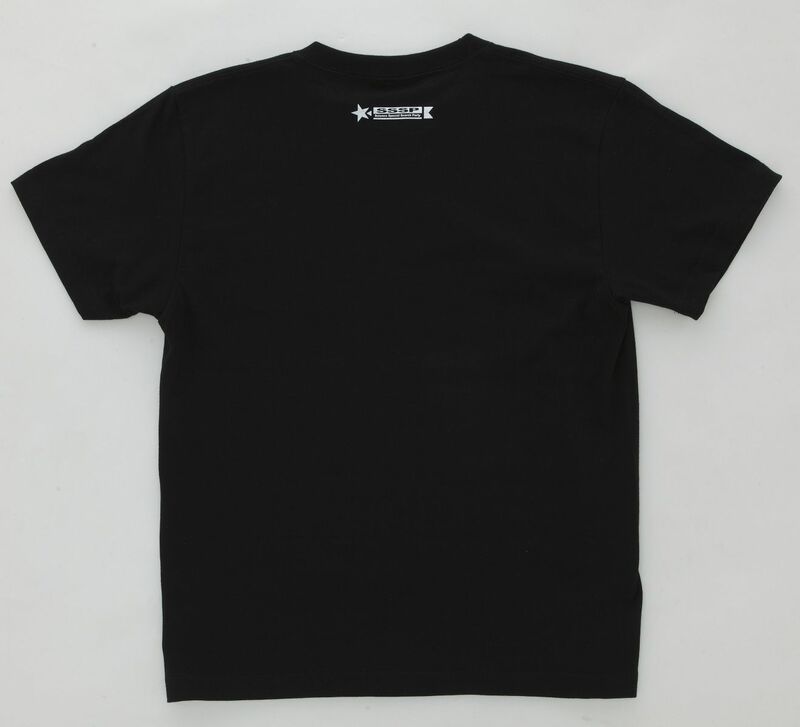 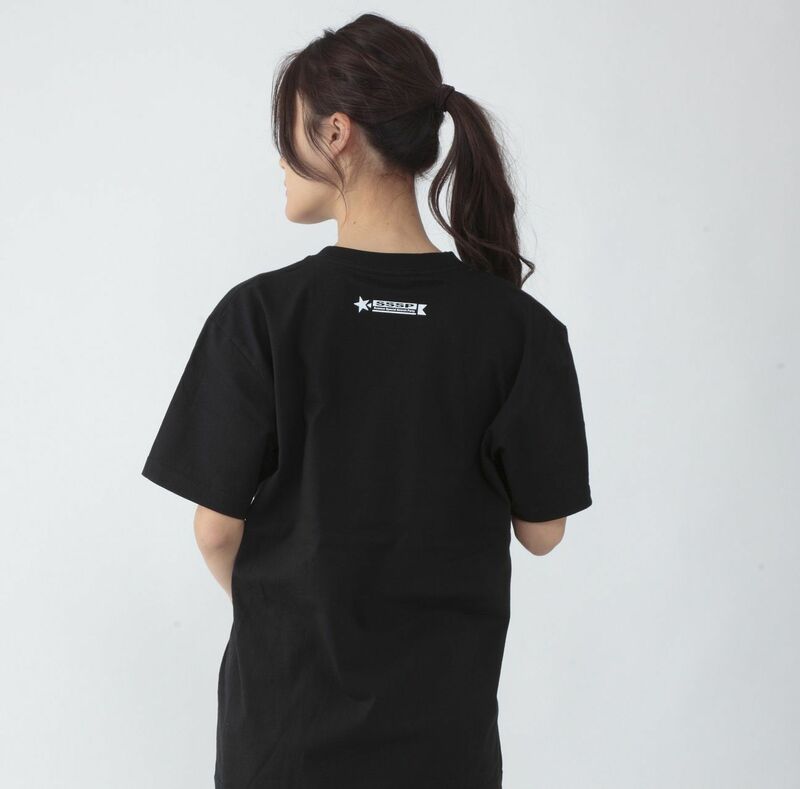 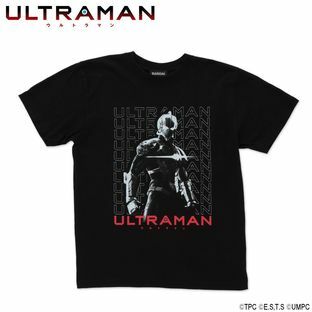 The design for this T-shirt was inspired by the "Ultraman" animation exclusive to Netflix that first aired on 1st April, 2019. 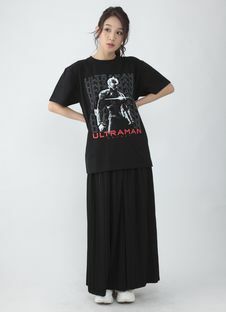 The T-shirt features a picture of Ultraman and logo. 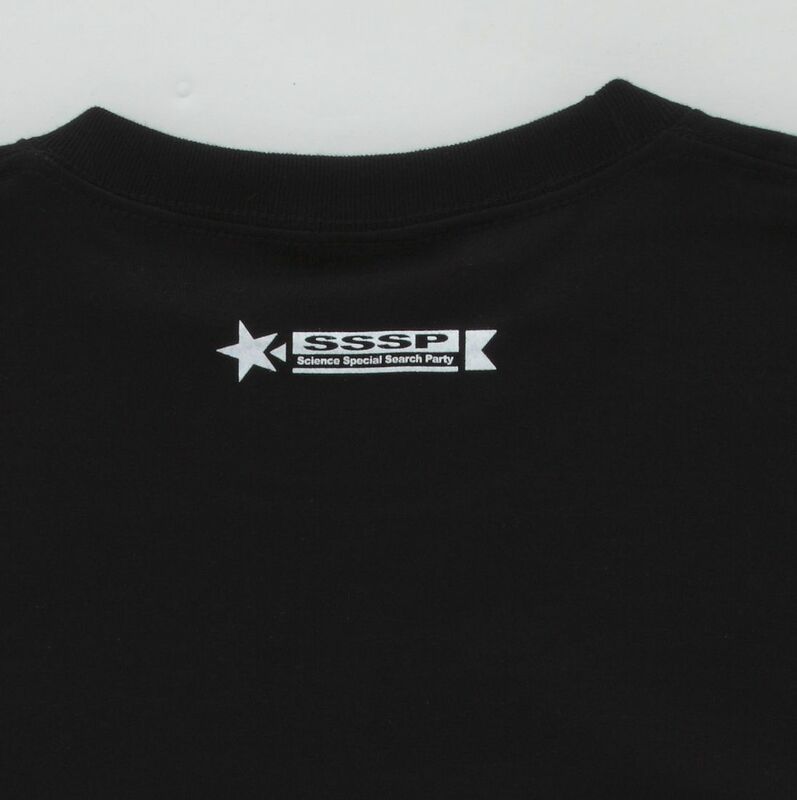 The Science Special Search Party(SSSP) emblem/mark is printed on the back.